With our Gold quality, 5-inch thick sofa bed replacement mattress (foam density: 1.8 lbs. per cu. ft.), you’ll enjoy years of optimal comfort and support. Available in common and custom sizes. Click the left image below for length & width, or the right image for thickness. 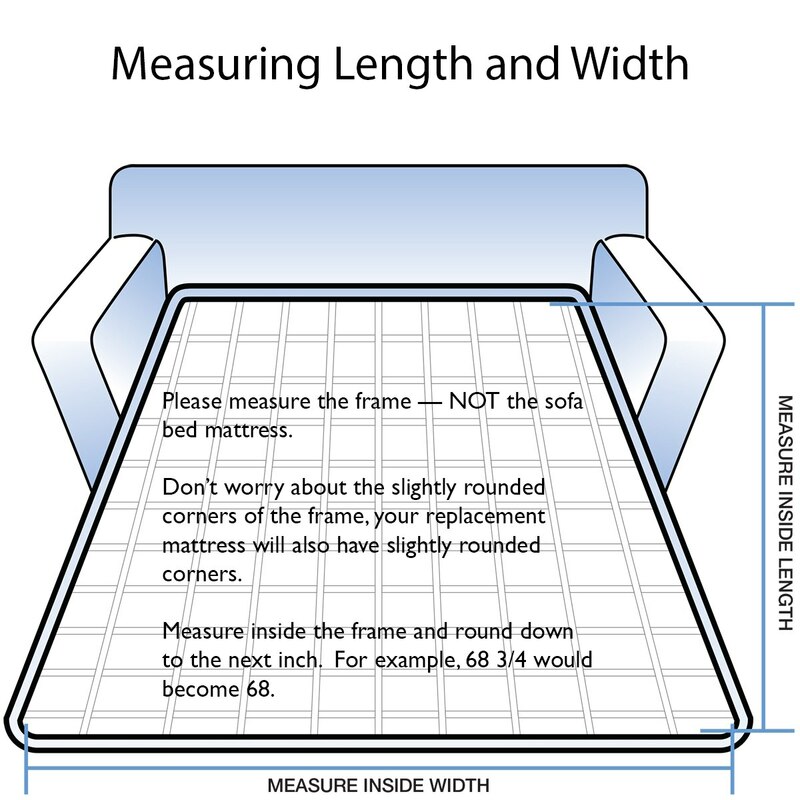 *If your mattress is irregularly shaped or sized, and you don’t see the measurements you need, call us at 888.889.2812. Our 5″ GOLD quality sofa replacement mattress has a foam density of 1.8 lbs per cubic foot, which ensures you that you won’t feel the bar, while keeping cost to a minimum. The cover of this sofa mattress is sewn with a tape edge, reducing annoying cover shift from repetitive folding. You are going to like the sleep you get on this new sofa bed mattress. The foam is of a quality that other stores likely do not carry, and it’s probably much better than the sofa mattress that came with your sofa bed. You and your guests will no longer dread the idea of sleeping on a sofa bed and “feeling the bar.” Your “Gold” quality couch mattress can stay crushed inside the sofa bed for years, and will spring back like new, whenever you need it. 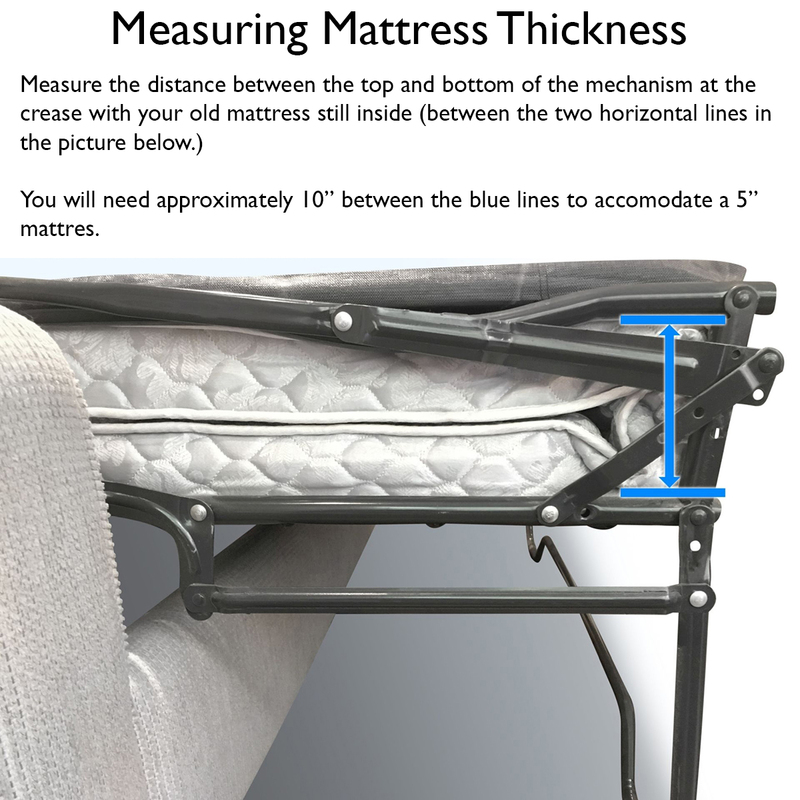 Shipping – Common size sofa bed mattresses (the following full and queen sofa bed mattress sizes: 52″x72″, 54″x72″, 60″x72″) ordered Sunday thru Thursday will ship the following day. *On Friday, if an order is placed by 10AM eastern time, we’ll attempt to ship the same day. We use FedEx Ground service in the continuous 48 states and USPS service for Hawaii, Alaska, and Puerto Rico; and Military Post offices around the world. You “won’t feel the bar.” – Our Gold couch mattress model will offer great, firm support for people weighing up to 200 pounds. If your sofa bed will be used by 2 people, be slept on more than 20-30 days a year, or you expect to have the sofa bed more than 4 years, we recommend you look at our Platinum sofa bed mattress model. Stock and Custom Sizes – We manufacture sofa bed mattresses in many sizes from common (stocked for fast shipping) to custom (ship in 4-8 business days). We’ll customize the size at no added charge, whether it be twin, full, queen or super queen. 5 year warranty – We use quality materials and manufacturing techniques to ensure the Gold model will remain firm and resilient for years to come. I have to tell you your mattress replacement is wonderful! My father-in-law moved in with us and he uses that fold out couch as his bed. He says the mattress is excellent, and he gets a good night sleep every night. Thank you! I received the two, made to measure sofa bed mattresses I ordered a couple of days ago. I was extremely pleased with David’s help in ordering the proper mattress, as well as the ones I received. Not to mention they arrived a couple of days earlier than expected. Nice to know that there is a quality company selling on line. Easy to order, for anyone. I needed to replace my sleeper sofa mattress and was having a had time figuring out what and where to buy. The folks at Replacement Mattress were very helpful and we ordered our costume size mattress and it is great. The information on products (emphasis on measuring our existing mattress and sofa) was much appreciated. The mattress was at our door quickly and fit our sofa perfectly. We could not feel any frame ‘bars’ with the new mattress and are certain our grandkids will sleep comfortably on the sofa bed. My wife made a few telephone calls with questions, and those calls were returned promptly and courteously. Great company. Service was wonderful, I even received a phone call double checking the size and order! I needed an odd size and the mattress fits perfectly. Very firm and comfortable. I am very pleased. I had an odd size mattress in my camper that needed to be replaced. 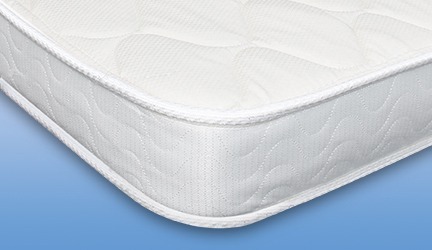 After striking out with local retailers and searching many websites, we found Replacement-Mattress.com. They custom made the right size for us, shipped it quickly, and it fits perfectly. It is much nicer than the original one we had. Lou even helped me with a special shipping request. Thanks! So happy to have found this company. Mattress ( 4 inch) fits my old 1960 ‘s sofa bed perfectly. My guests reported that is was very comfortable. Service was uncomplicated and no pressure at all. Super prompt delivery, too! 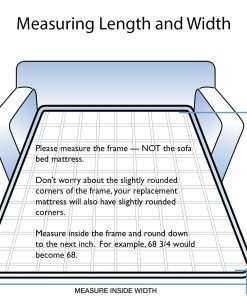 the correct mattress size for my sofa. (I didn’t think of looking at the tag on the old one). My guest (brother) had the best sleep he ever had from the sofa bed. Everything about the custom mattresses I ordered exceeded expectations. The price was much better than the competition, delivery was faster than I feared, and my guests reported a very comfortable night’s rest. Needed a replacement and the company is based in my backyard (NJ) Happy to support local businesses. I needed to replace 2 sofa mattresses. I first purchased the Platinum. Way to hard. I plan on having my 250 pounder nephew sleep on it to soften it up! I then ordered the Gold which is much better. Received promptly-had to figure out how to best fold it-but once that was done it has been wonderful. My nephew slept sound and comfortable. Thanks, again. Easy ordering, arrived on time as promised, and a great product. Definately do not feel the bar! Looks good. Can’t wait to receive. I definitely don’t feel the bar but the mattress is rock hard . We already had a thick mattress pad so I need that in order to sleep on it. 1. Offer the best support possible in our sofa bed mattresses – this is achieved by using high density, high resiliency foam cores. 100% solid core support foam, no laminates. 2. Eliminate the feel of the bar and or mechanism- this is achieved by using high compression foam core so that when you lay down on the mattress it won’t fully compress. 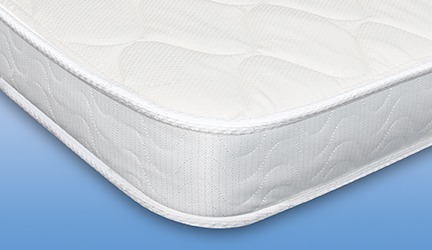 Because we use high compression and high density foams, our mattresses have a firmer feel by design. I was thrilled to be able to order a custom-sized mattress for the couch bed I inherited from my grandmother, because it’s huge – much bigger than all the standard sizes! We have a lot of guests stay over and everyone is impressed with how comfortable it is. The website is easy to use, and the mattress arrived promptly. I feel really good buying an American Made product as well. Thank you Replacement Mattress! product and the way it was shipped. It fits in my hide-a-bed perfectly.